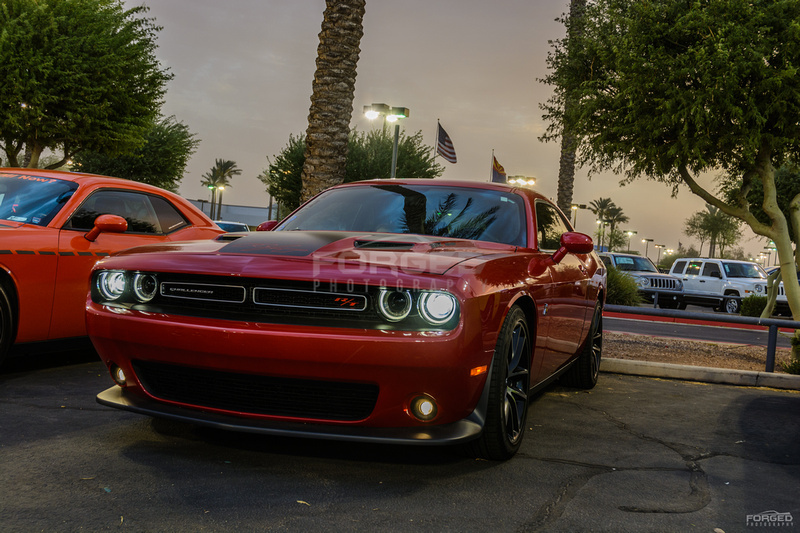 So… It’s been far too long since I’ve posted here. 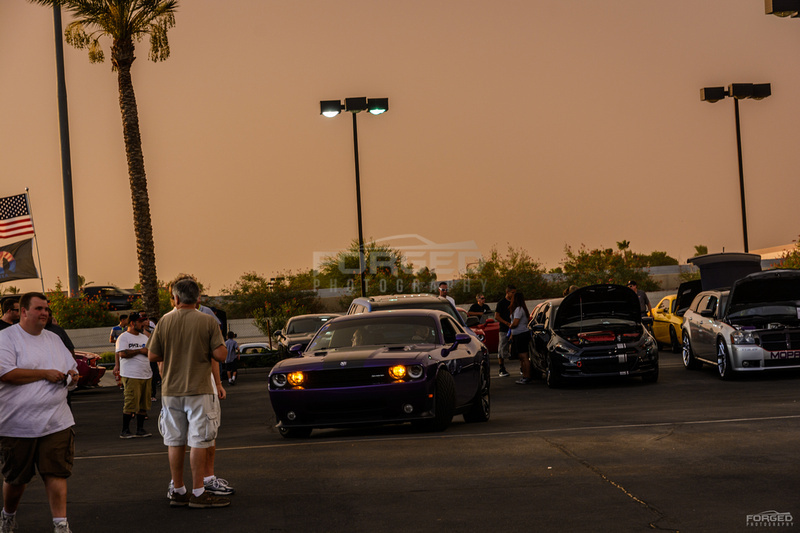 I really have spent a majority of my time on my Instagram profile and I’ve neglected my webpage. 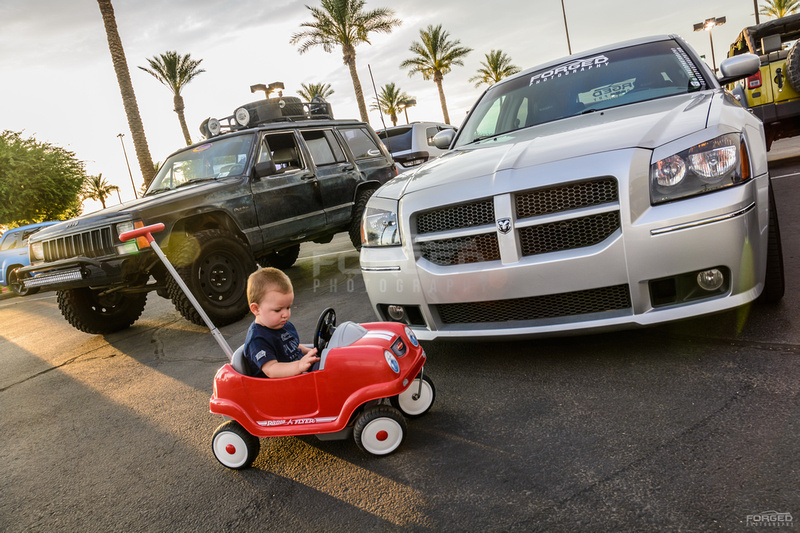 Sorry about that folks! 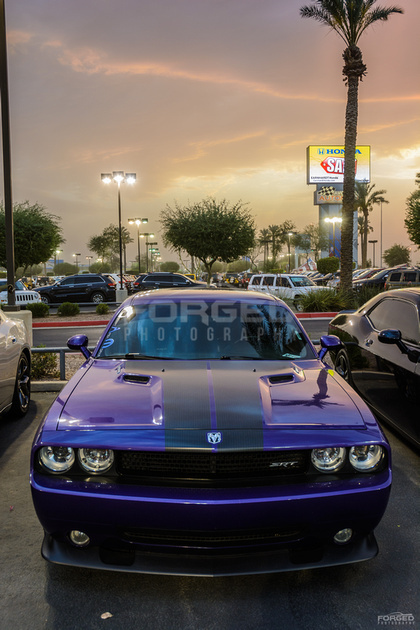 I’ve also just been swamped with spending time with my friends & family, my “real job”, private shoots which has pushed things into the backlog. 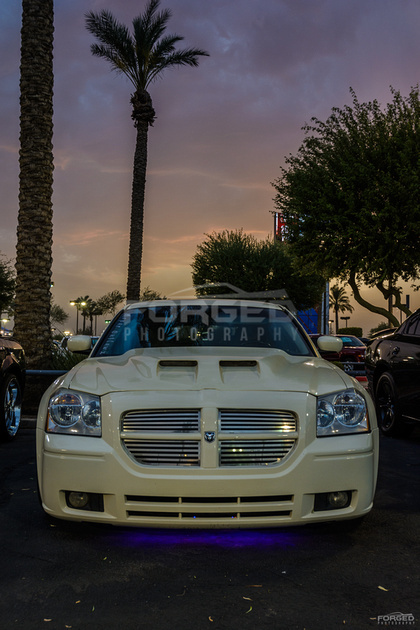 I was getting really focused on only putting out the images that I’d fully edited and I realized that it was at the cost of getting content out at all. 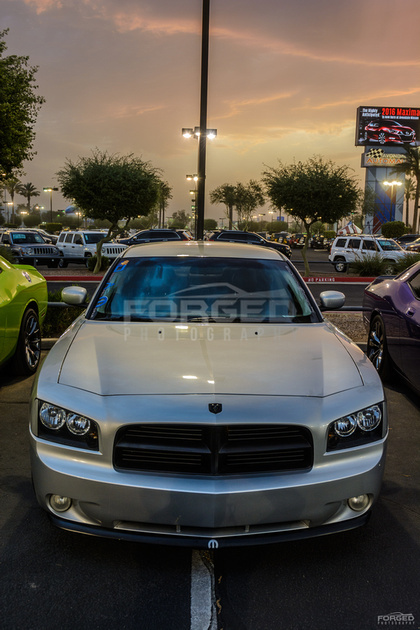 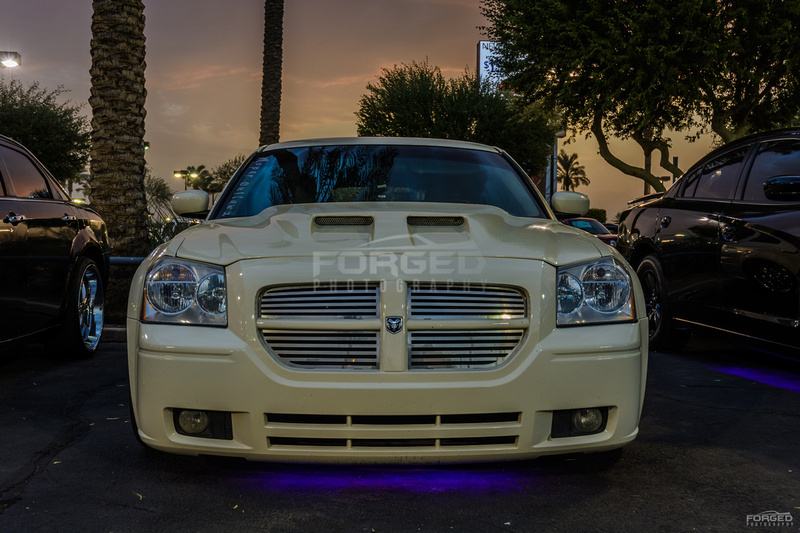 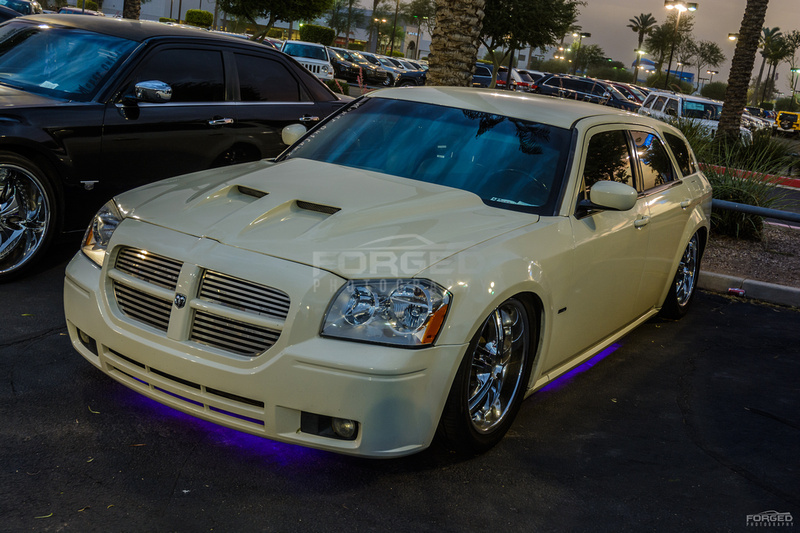 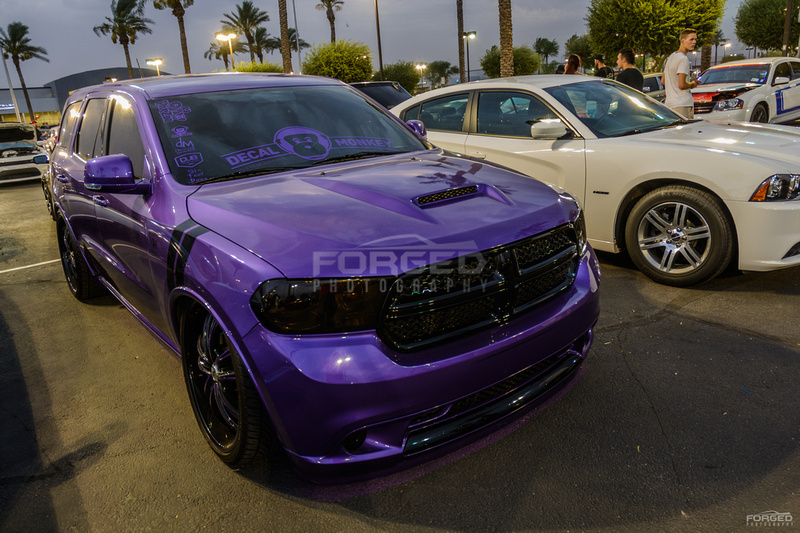 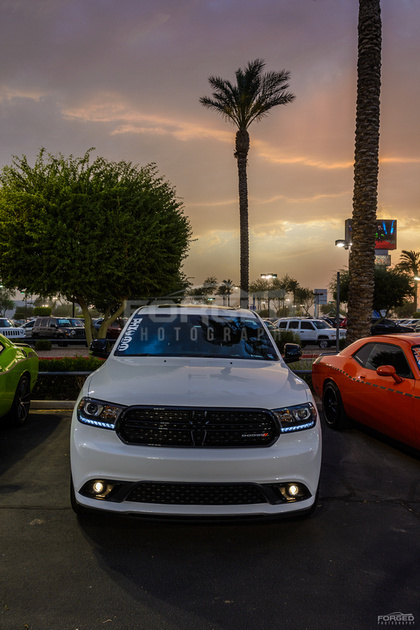 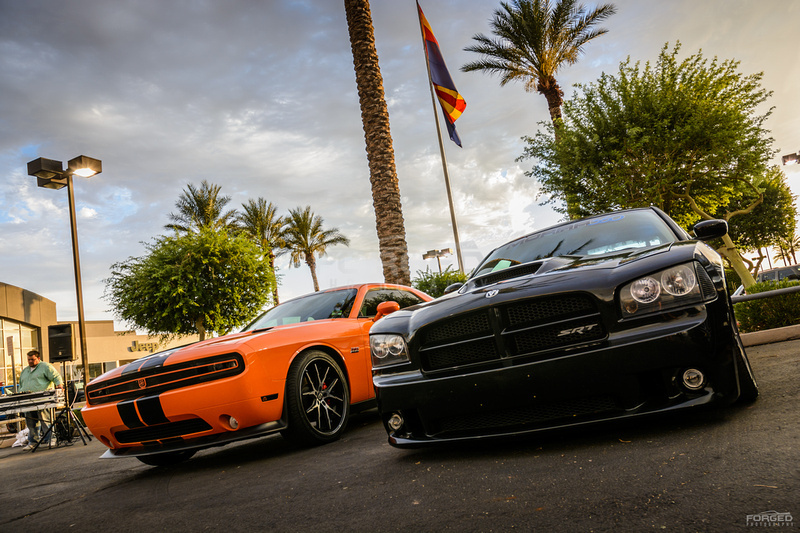 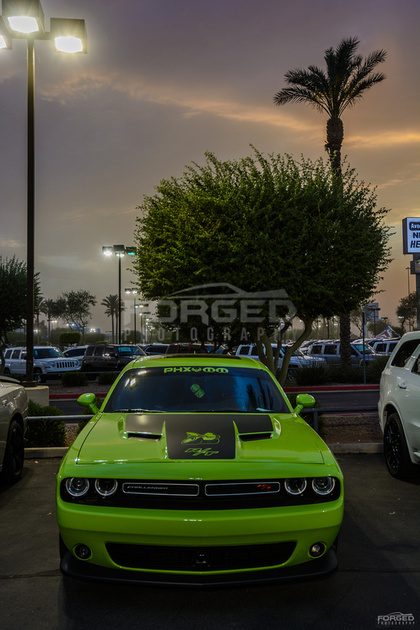 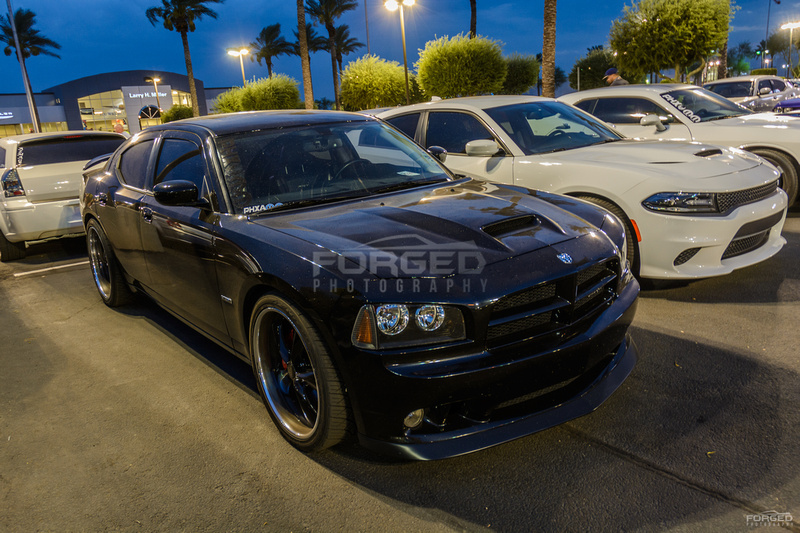 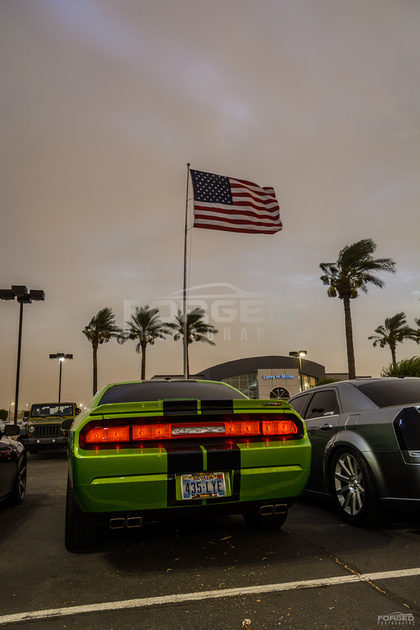 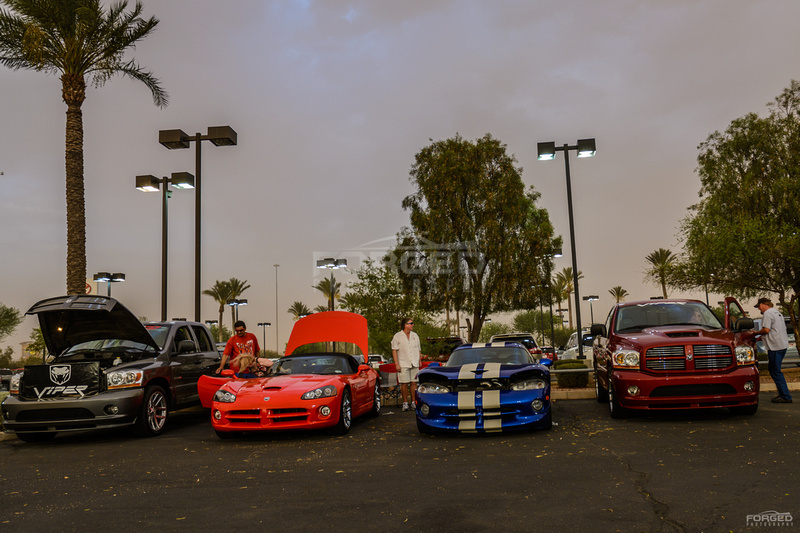 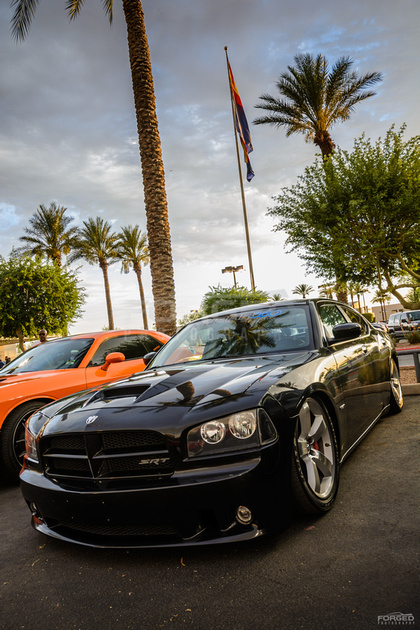 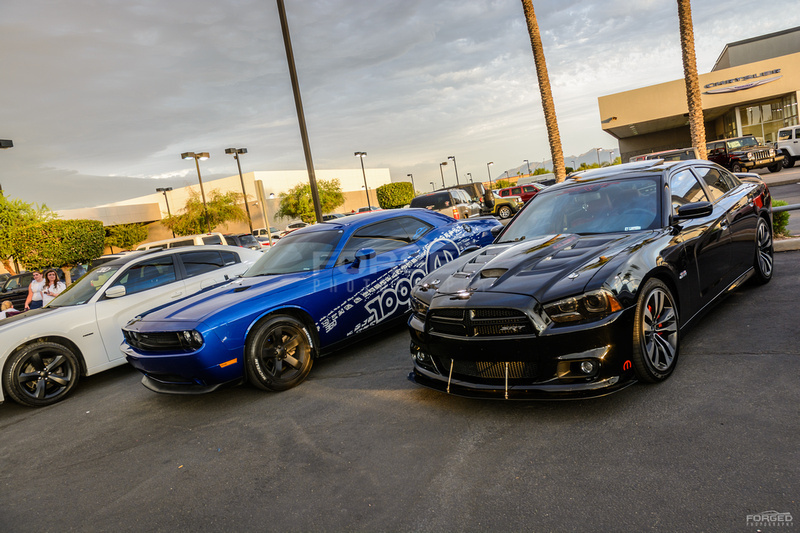 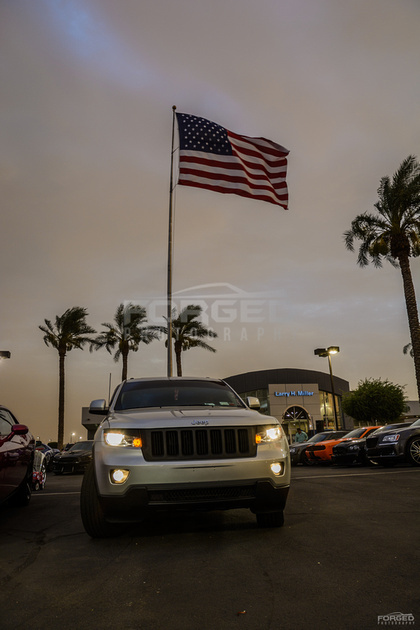 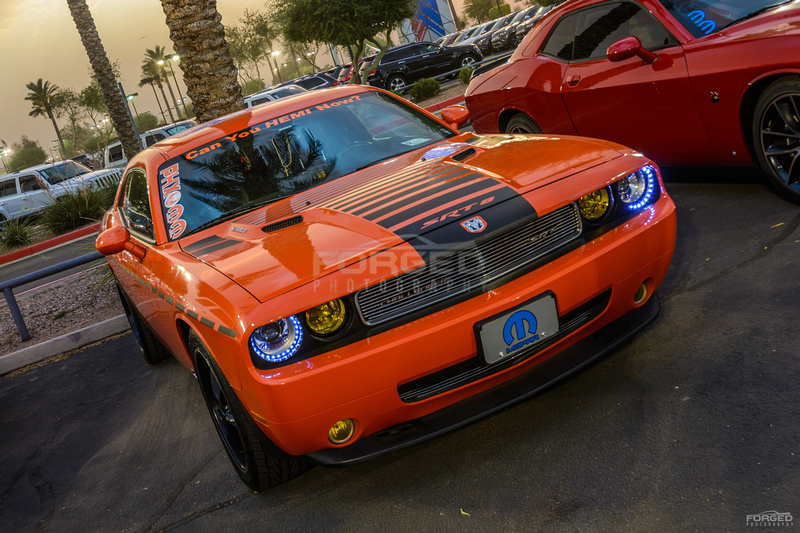 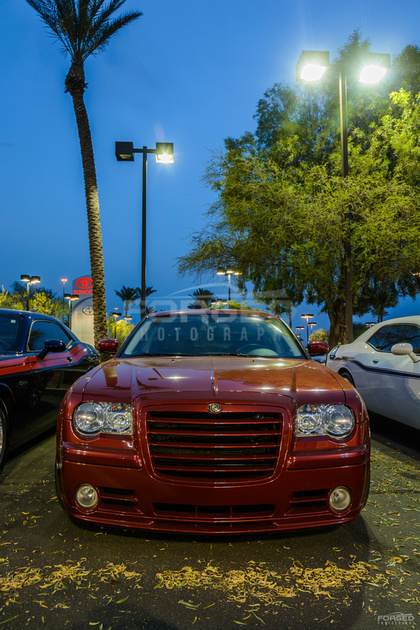 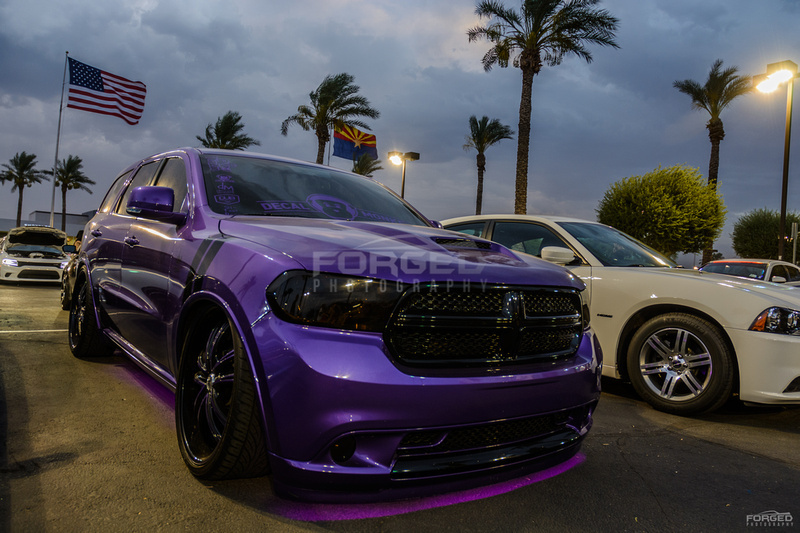 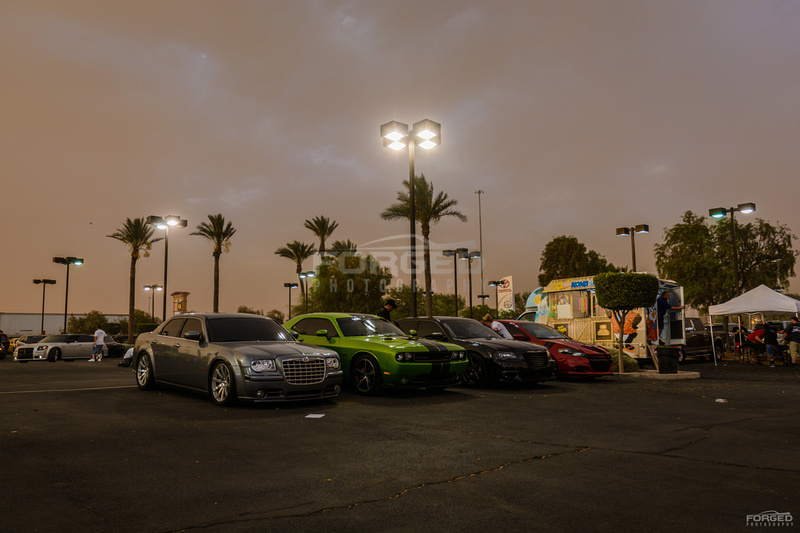 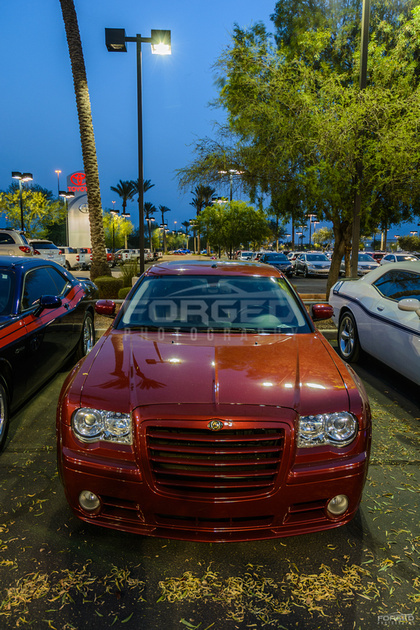 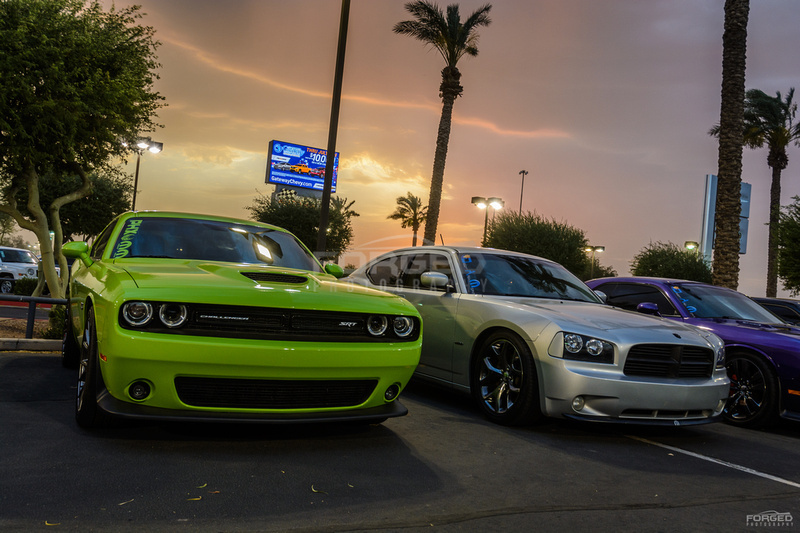 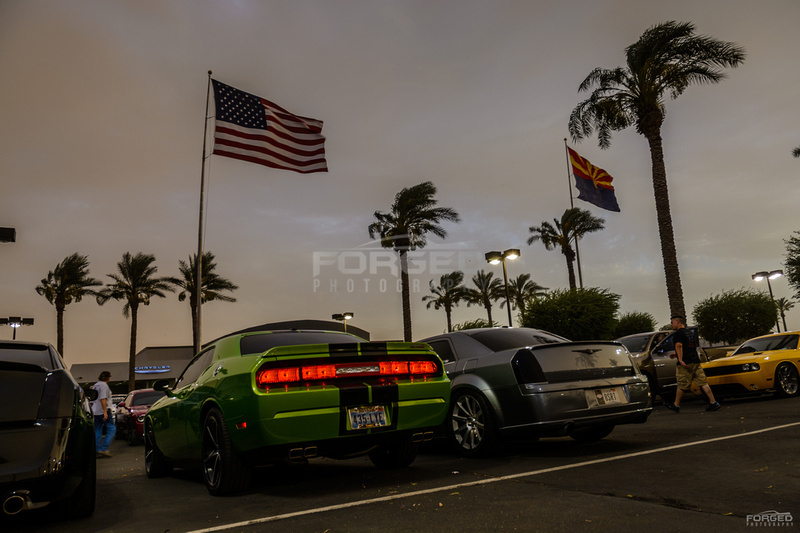 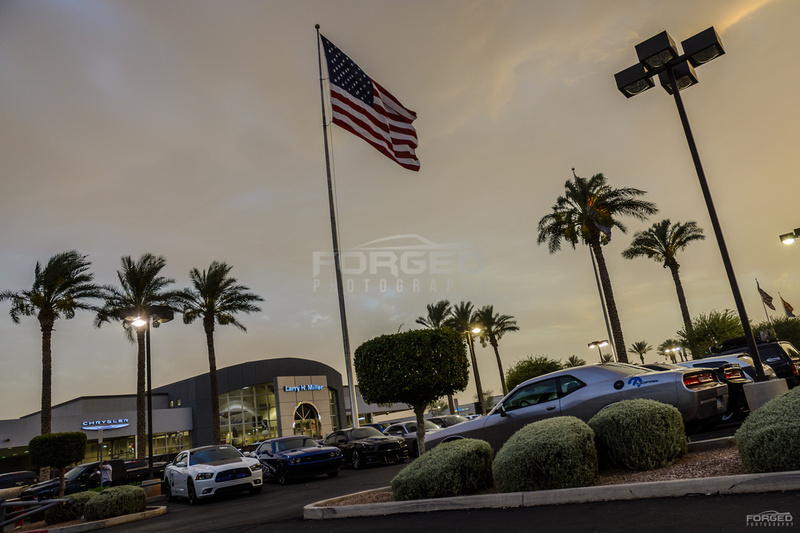 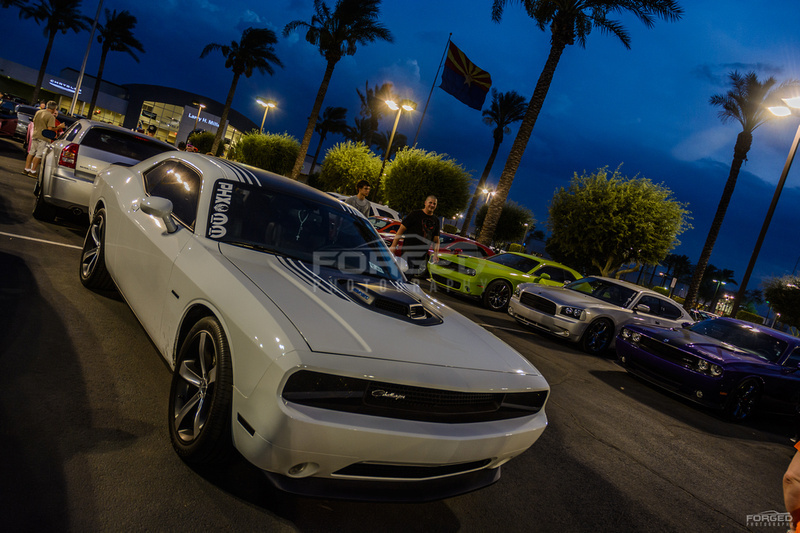 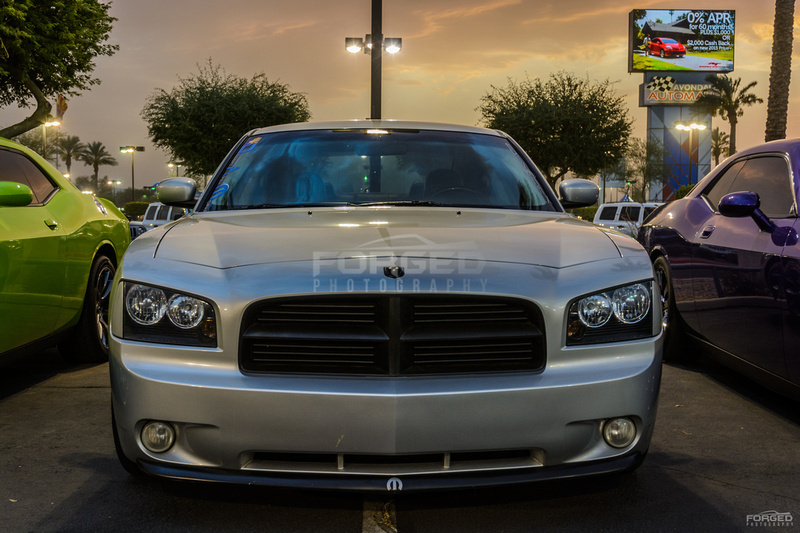 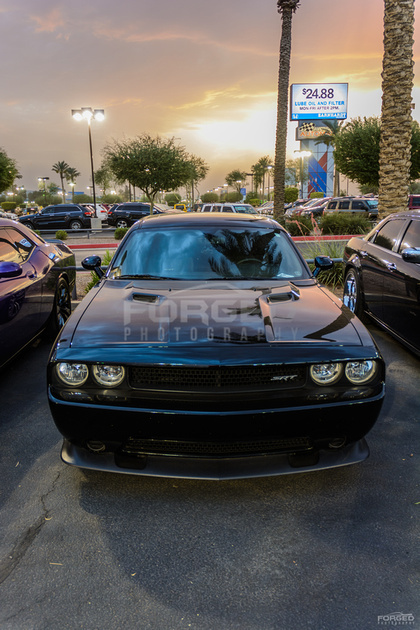 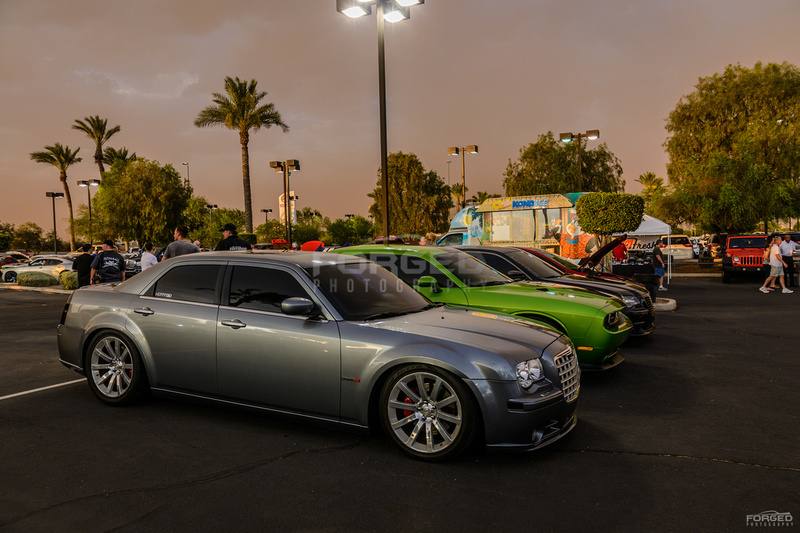 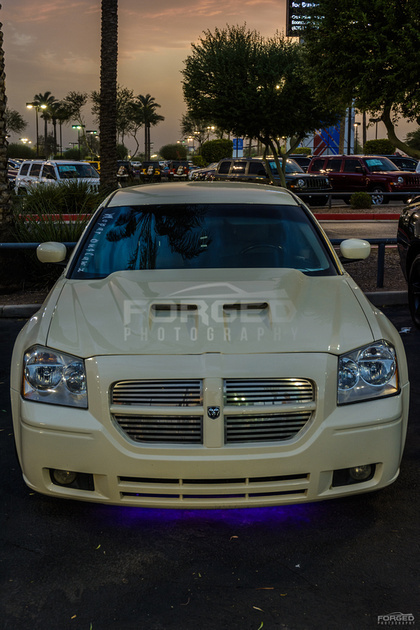 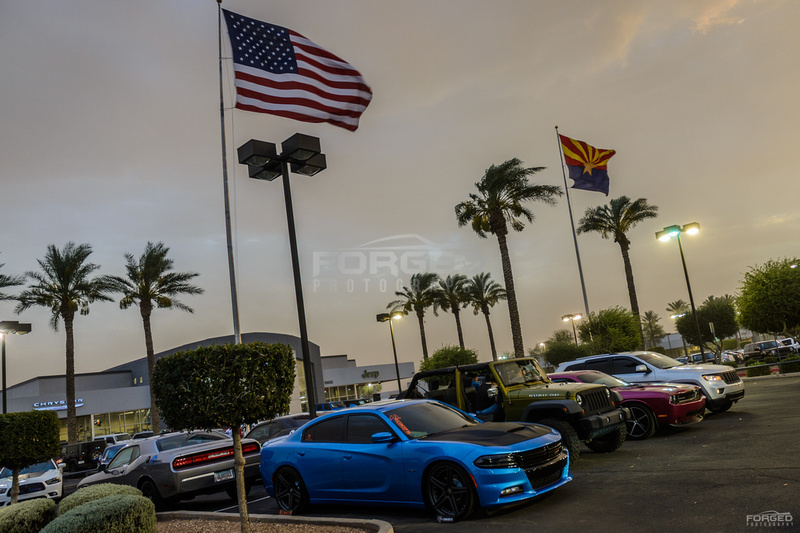 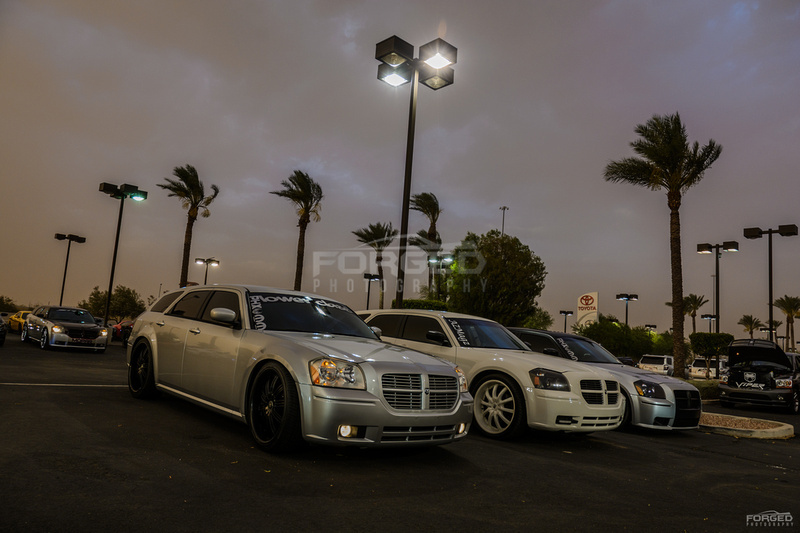 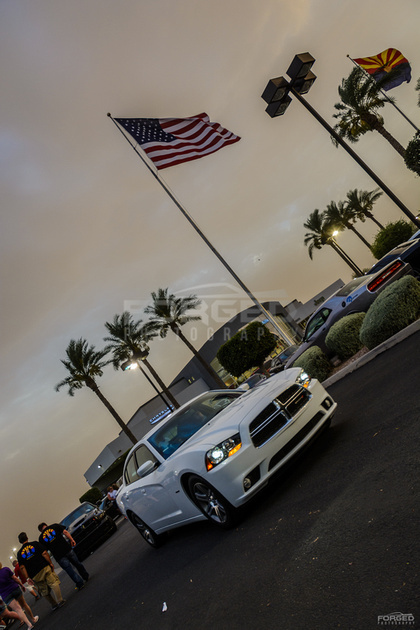 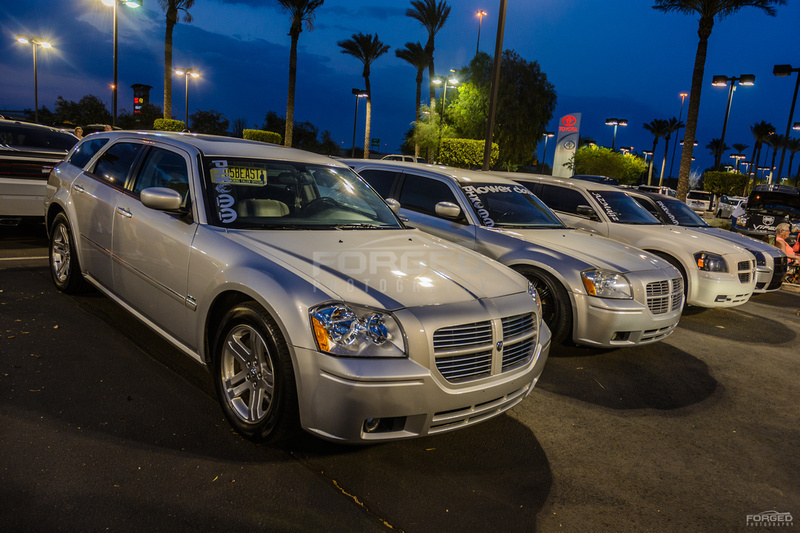 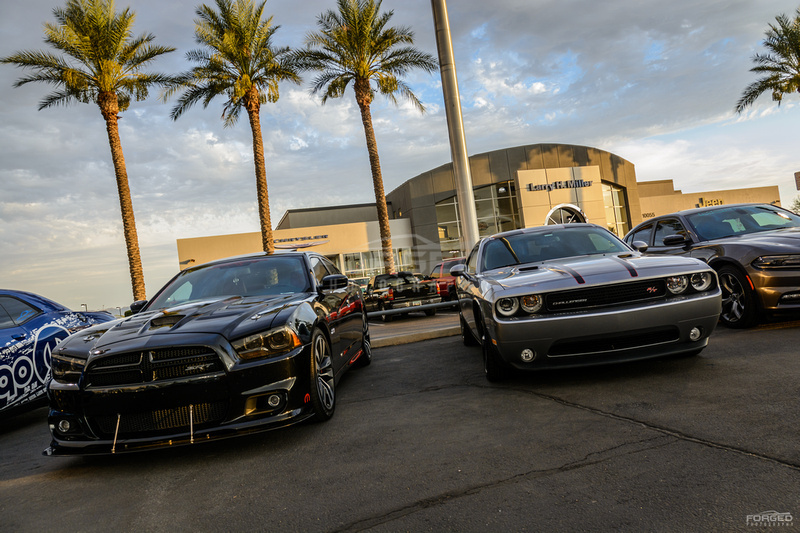 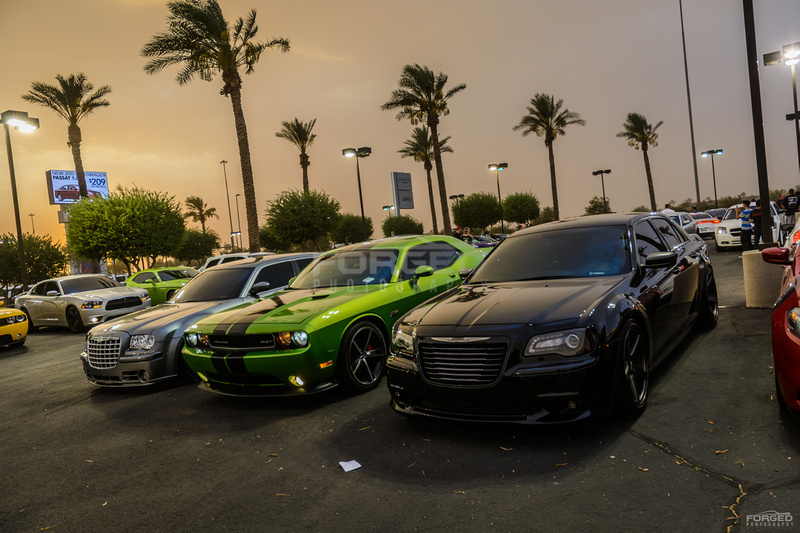 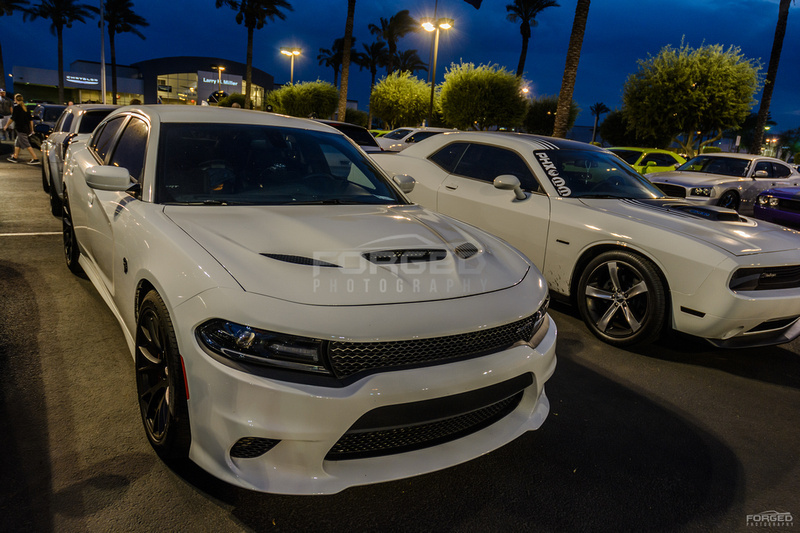 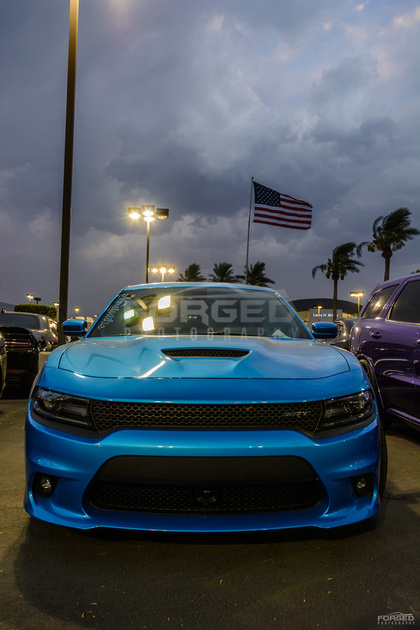 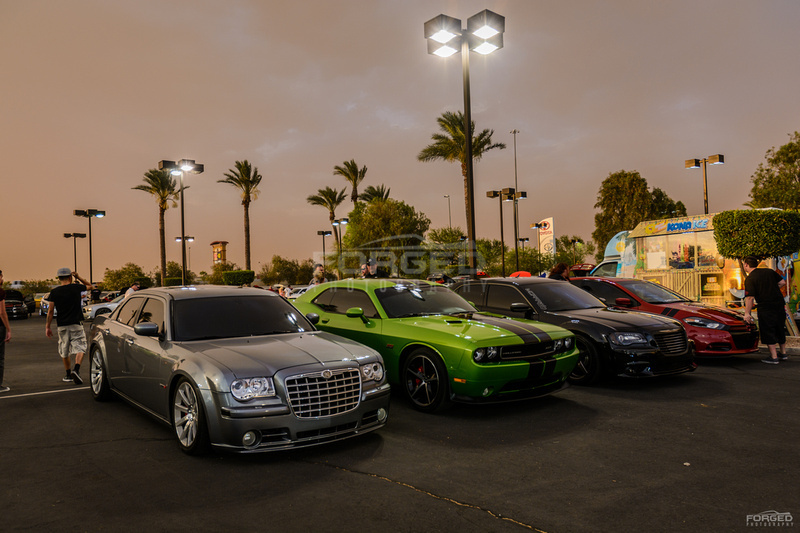 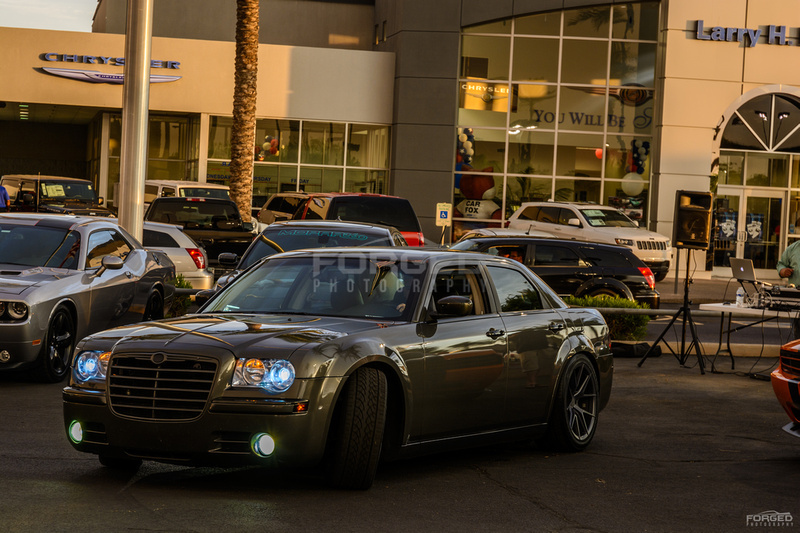 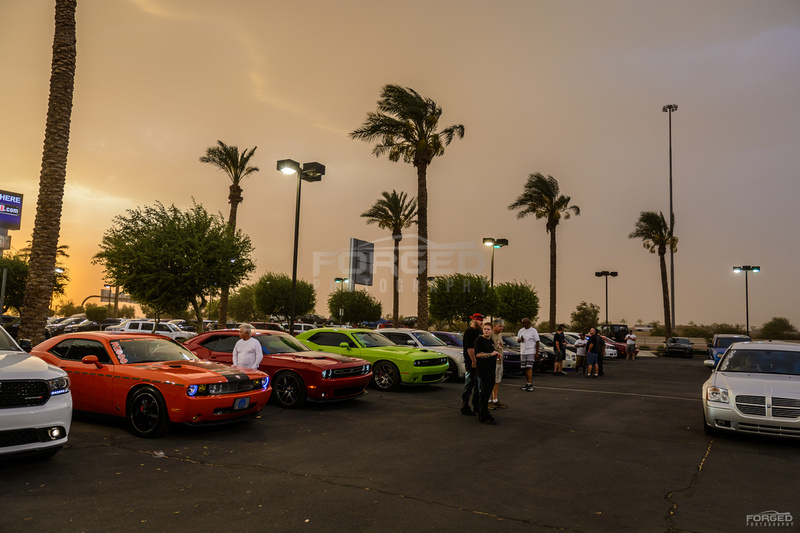 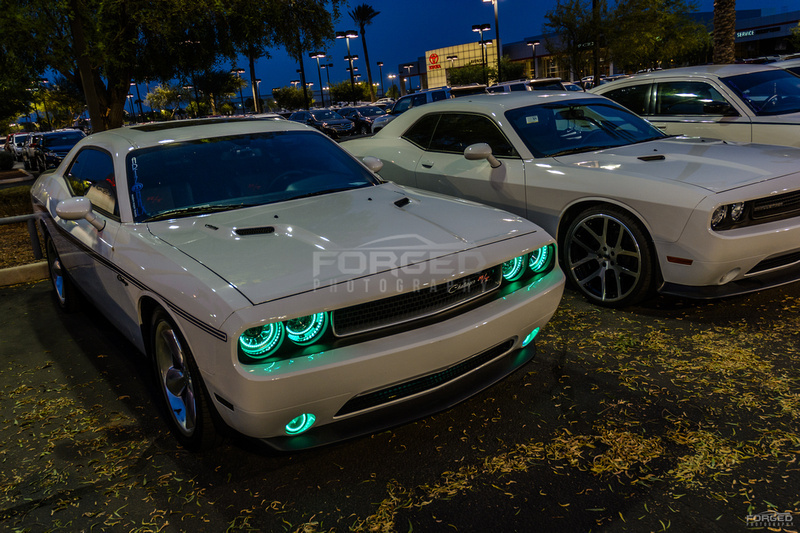 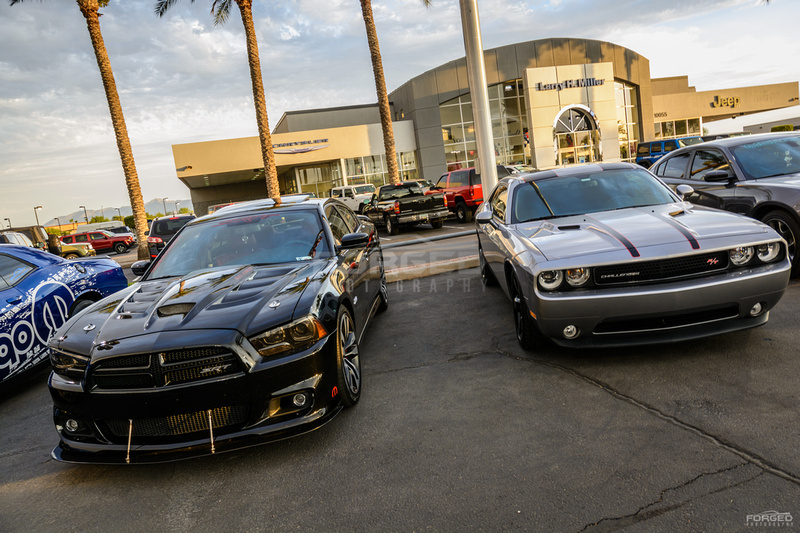 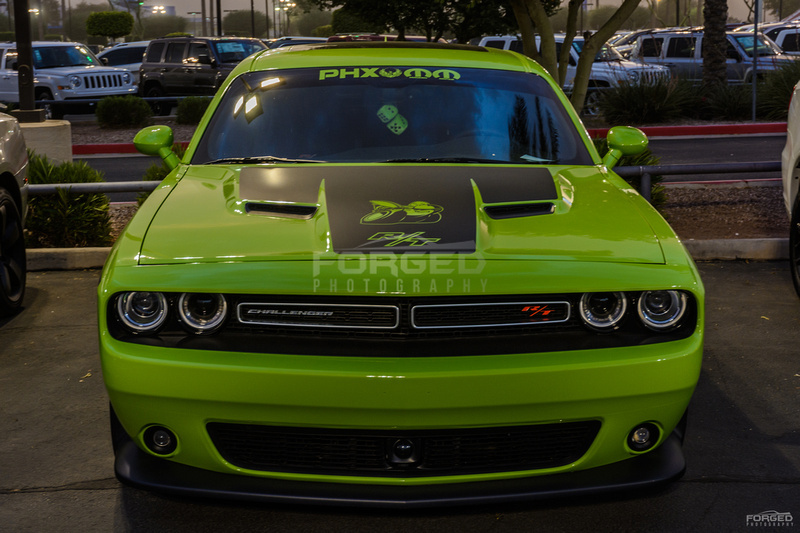 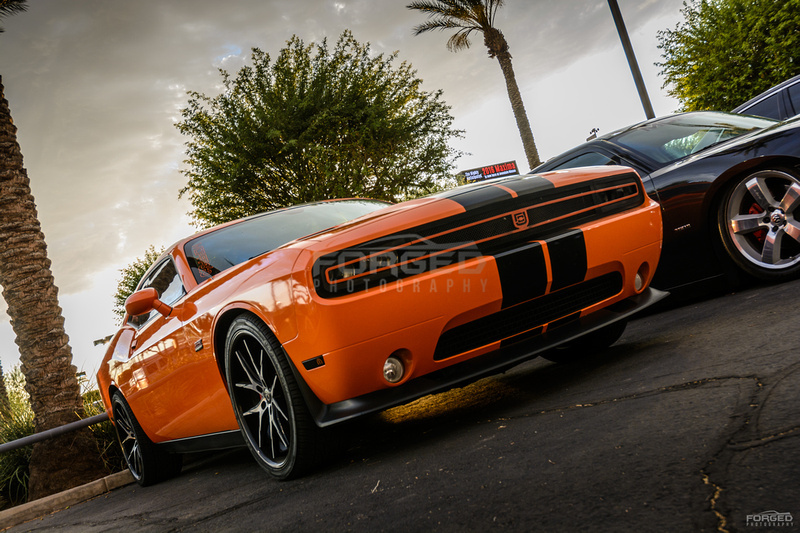 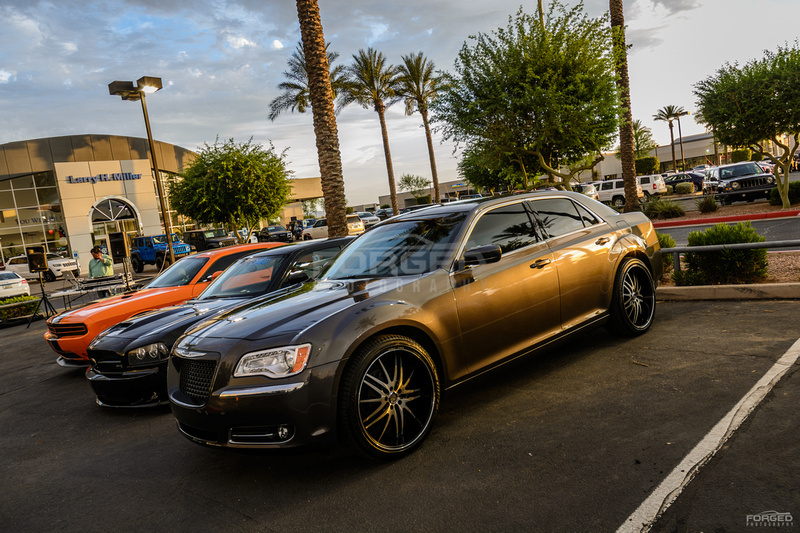 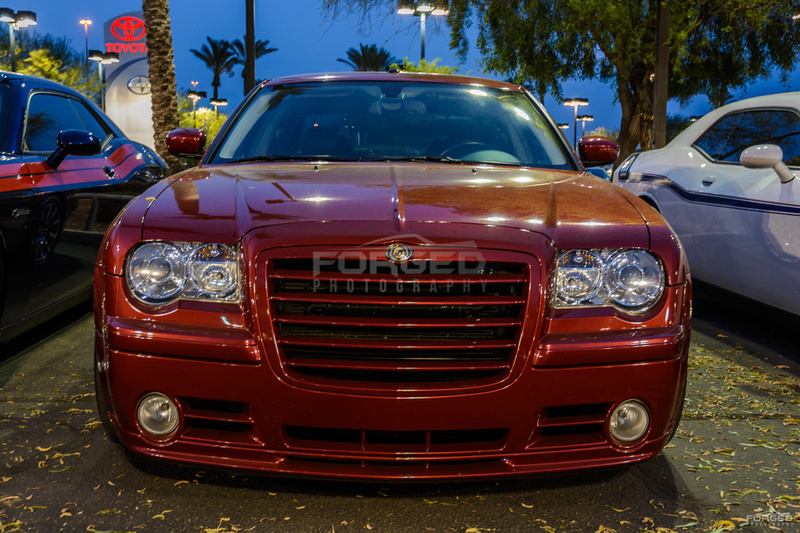 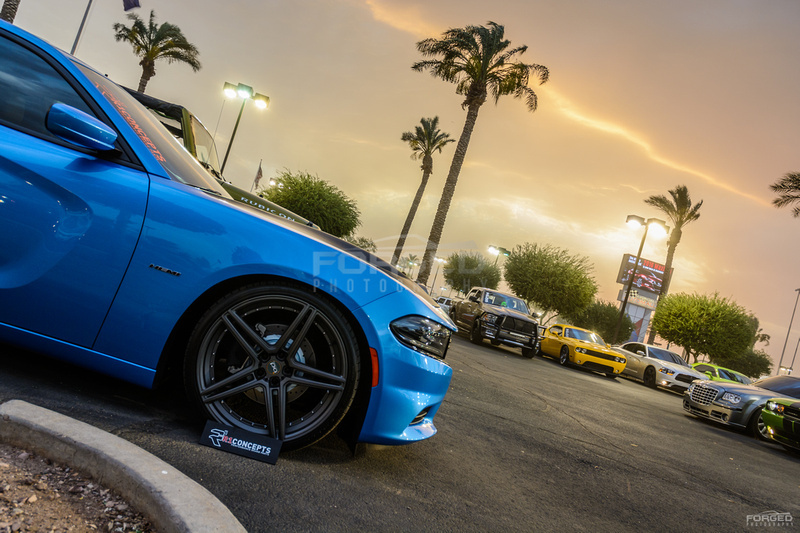 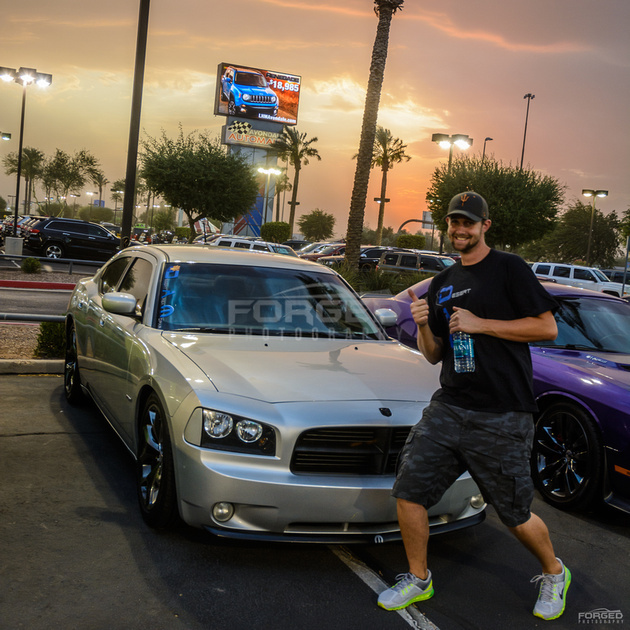 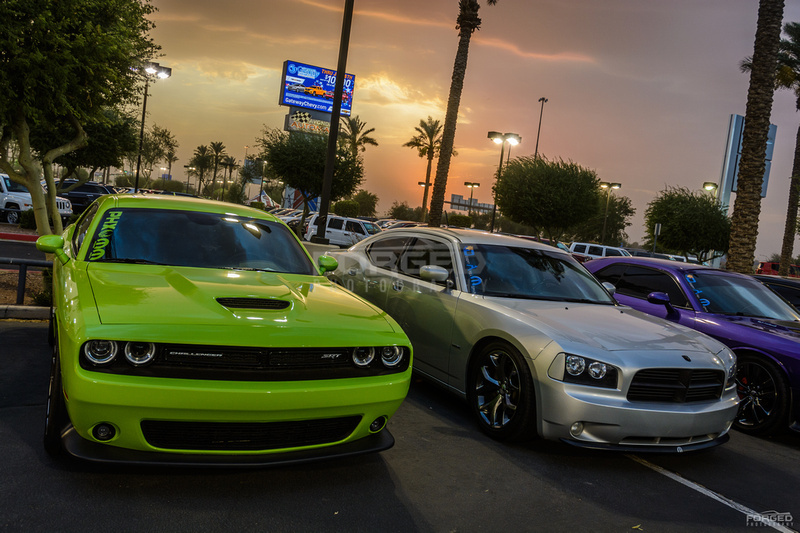 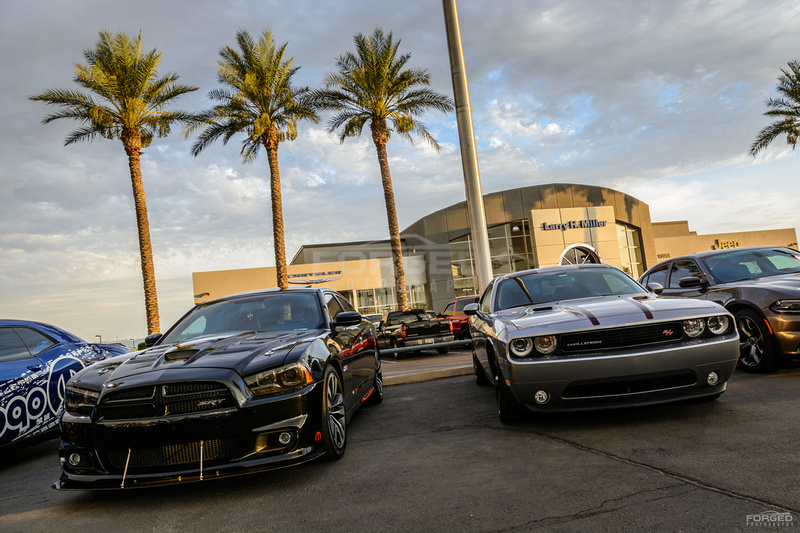 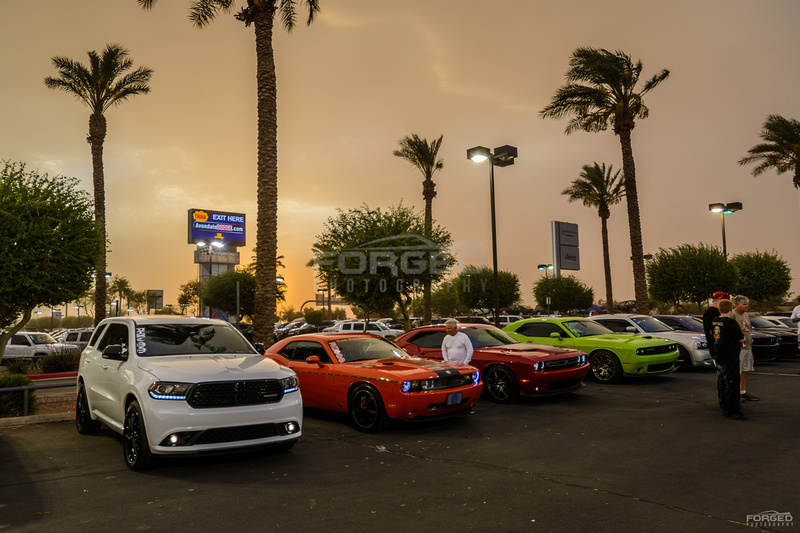 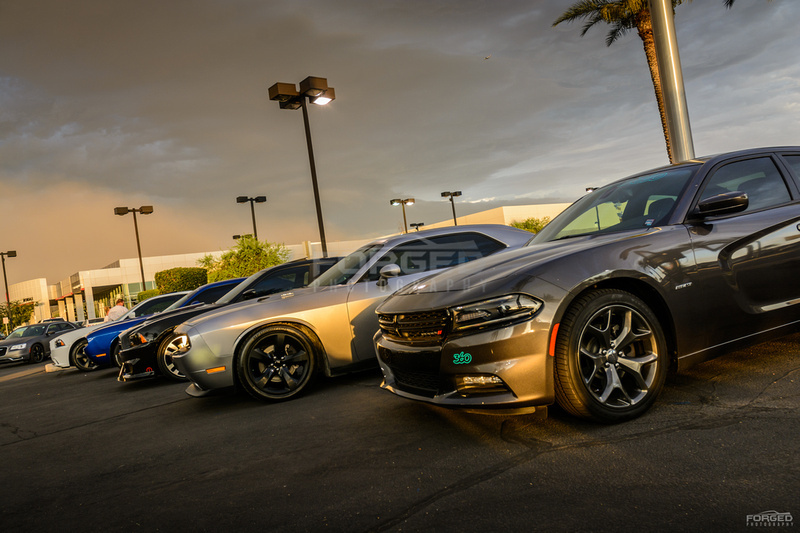 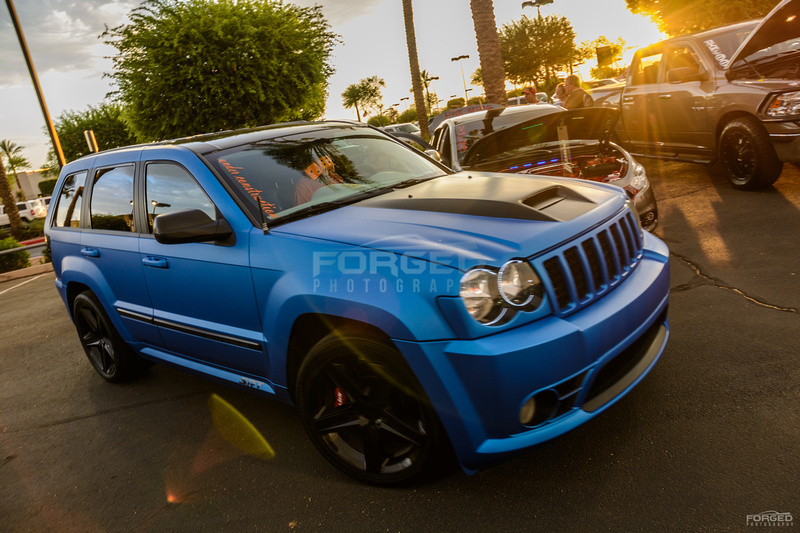 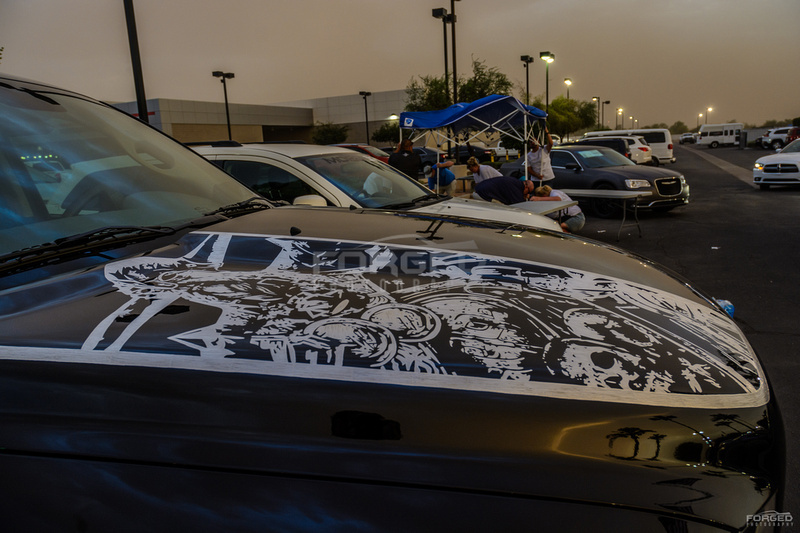 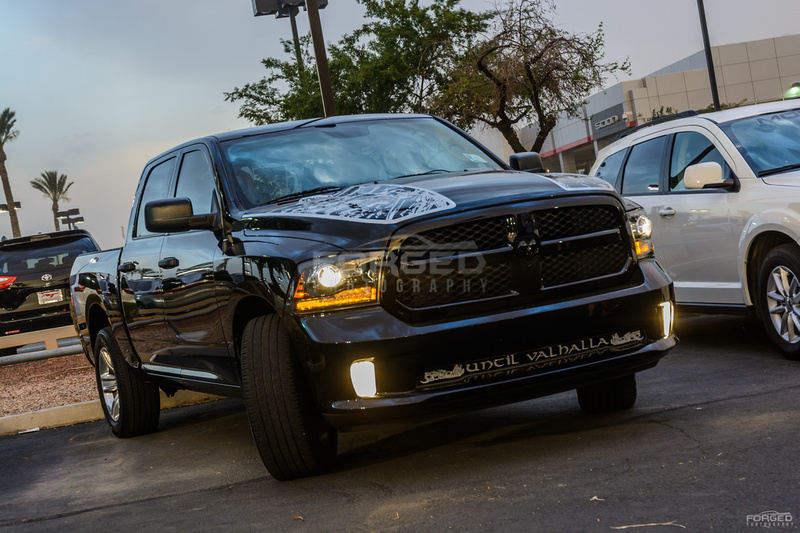 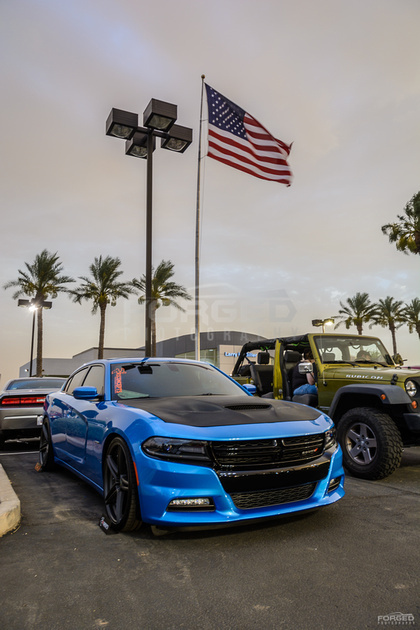 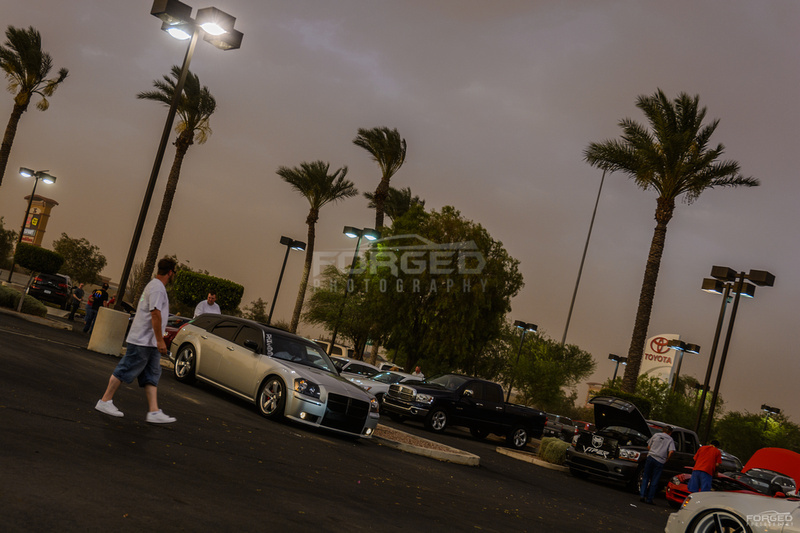 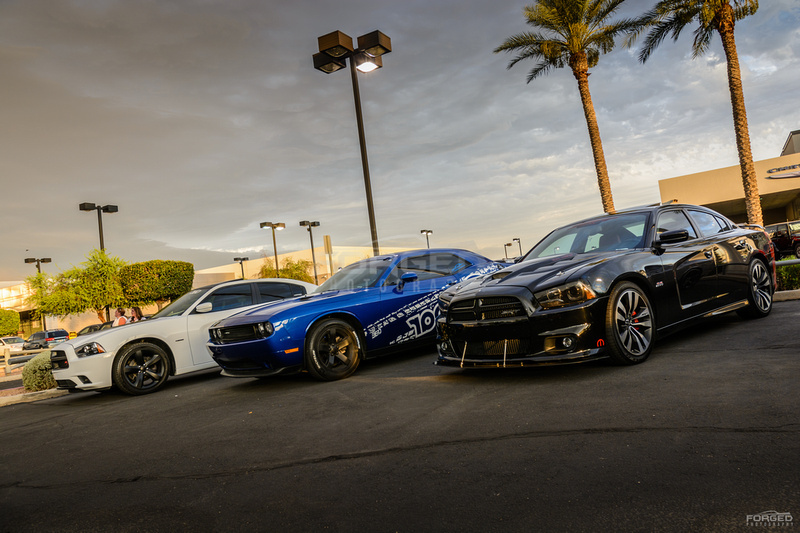 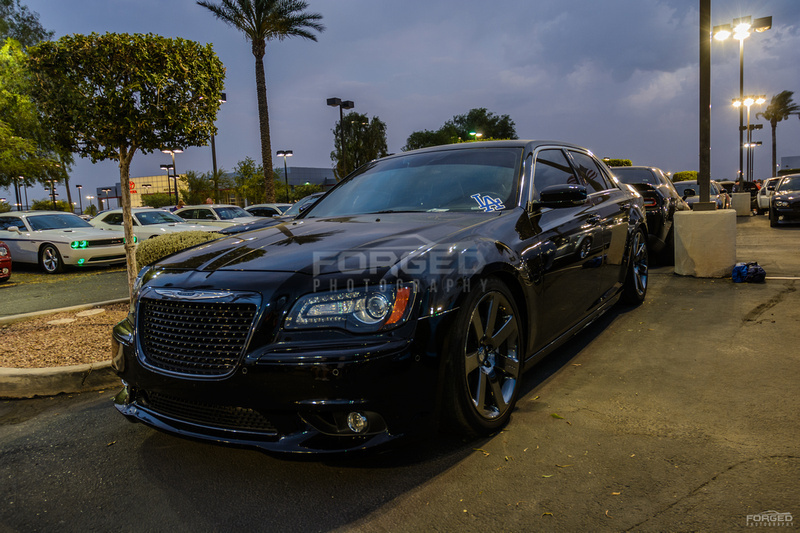 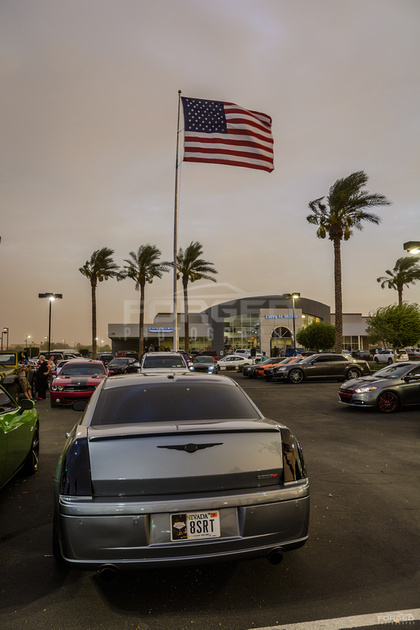 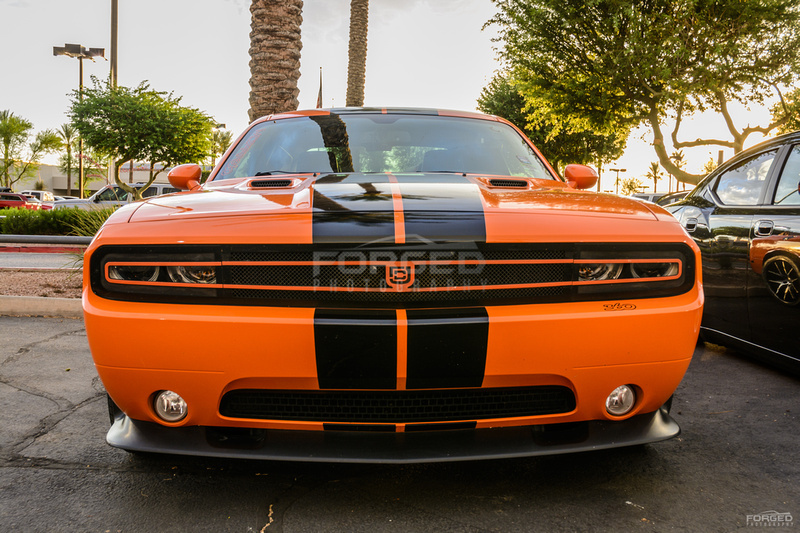 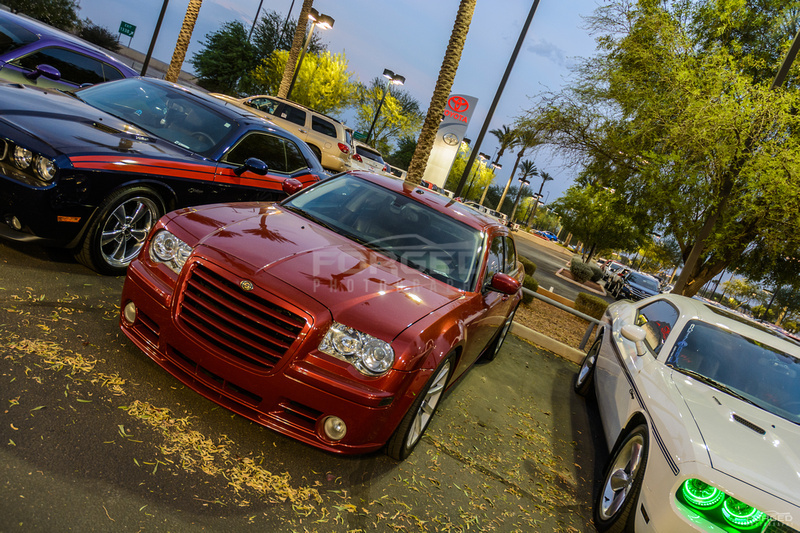 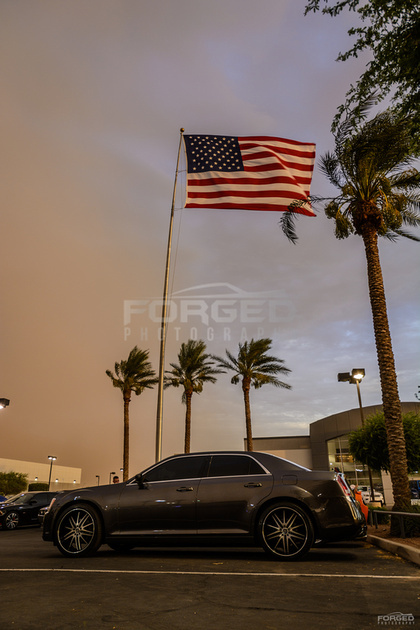 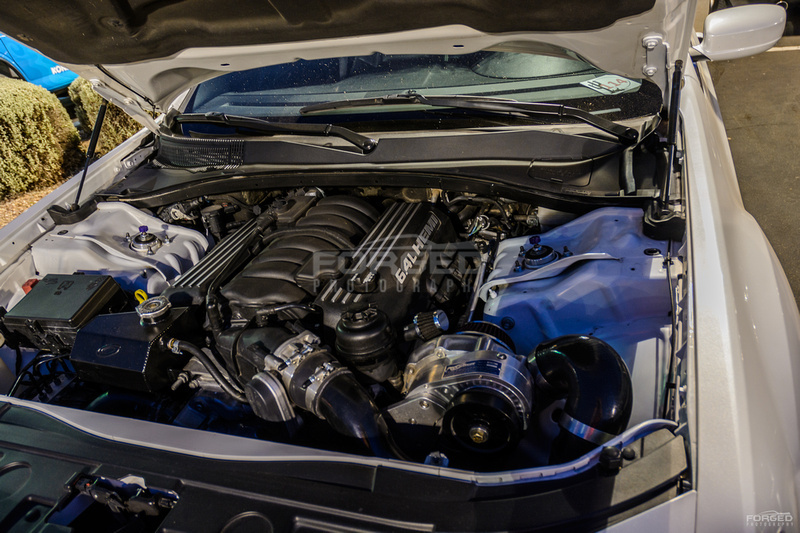 This entry was posted in Event and tagged Scottsdale Cars and Coffee, Scottsdale Motorsport Gathering on July 5, 2015 by Michael.